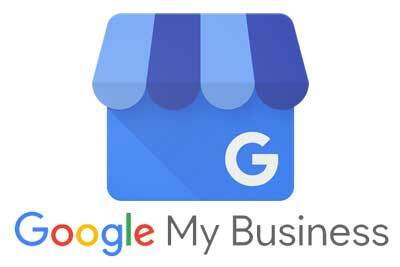 What Is “Google My Business”? It is a Google-powered platform where businesses can manage their online presence in full on Google Search and Maps. A company can add in all its crucial information such as contact details, business hours, website URL, products categories etc… and simultaneously reach multiple Google Platforms. 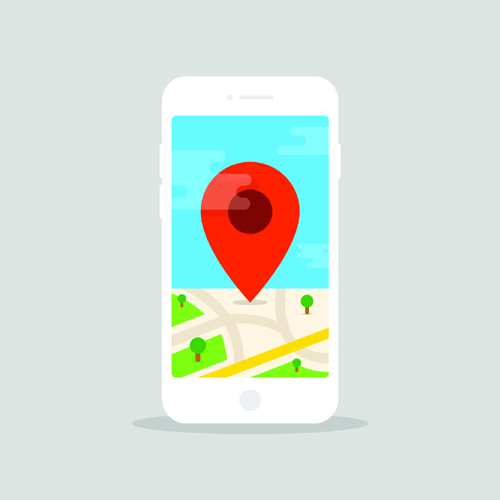 This means that a company will gain not only increased visibility in search results, but will also be shown in reviews, maps and in locations. This will multiply a company’s exposure in Google search results. Claiming your Google My Business profile is the easiest first step in building your online visibility, which can make or break your company. 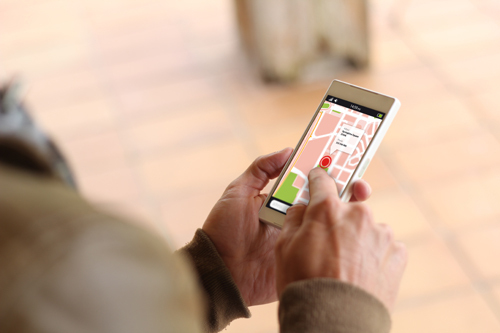 When people search for a product or service near them, they're usually very close to making a purchase -- one in two people who conduct a local search (think "watch repair near me") visit a store that day. Business listing on one of the biggest search engines on the internet helps put your business in front of many potential customers. Your GMB listing gives potential clients easy access to your hours of operation, phone number, website and directions with a click of a button. Your GMB profile also gives customers an inside look at your business by giving insight into your busiest hours as well as review ratings. One of biggest benefits of your profile on Google My Business is the prime real estate it can occupy in search results. 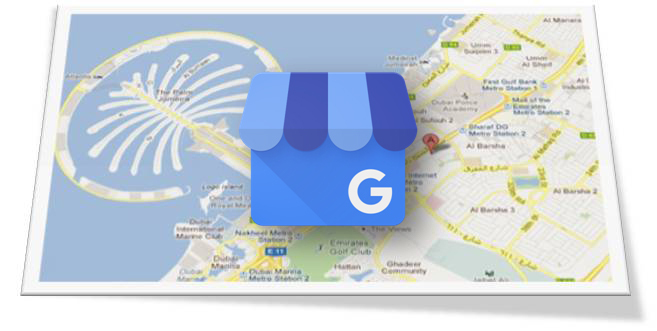 A GMB profile that is optimized and up to date signals to Google that your profile is relevant for users searching for your product or service and can potentially show your profile in the Google local 3-pack. 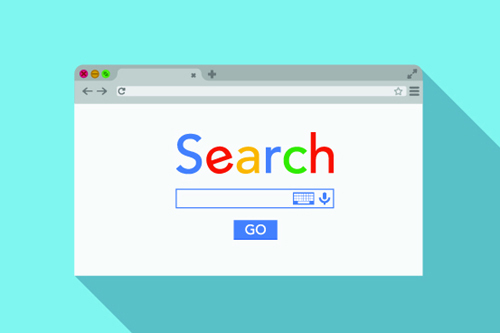 Whether on a phone, tablet or desktop, your GMB listing will consistently appear in search results, no matter which device your potential customers are using to look for your business online. This is extremely important because, recently, mobile search has slowly been taking over desktop search and the assurance that your listing will show independently from the device used for the search is really important for your long-term online growth. 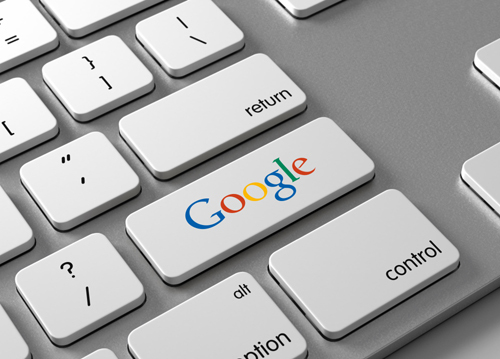 A business that does not appear in search results is non-existent in the eyes of Google!